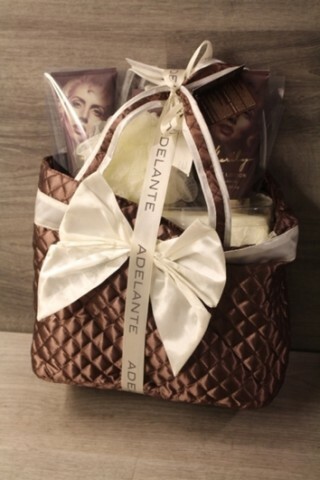 Adelante giftset, model Marilyn, bestaande uit: douchegel, bodylotion, badcrystallen, spons en tas. 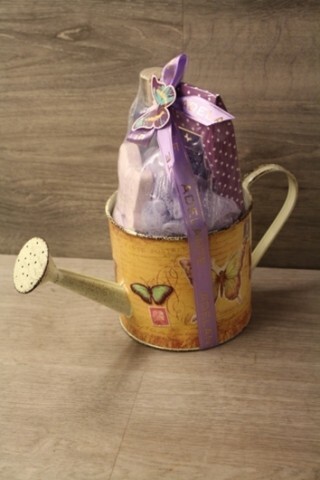 Silx ontharingscreme type 2 in 1 ontharing & scrub =28.78 % Korting. 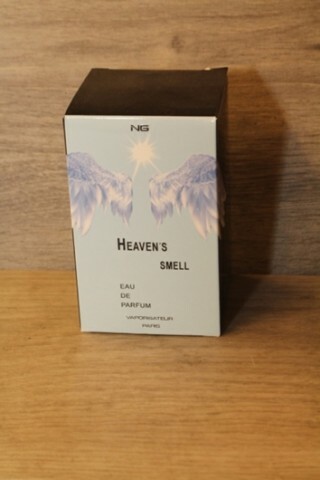 NR dames eau de parfum type Heaven’s Smell inh. 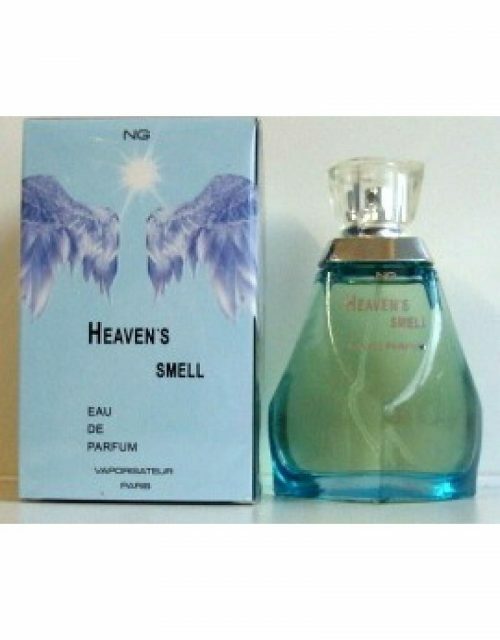 100ml =25,16 % Korting. 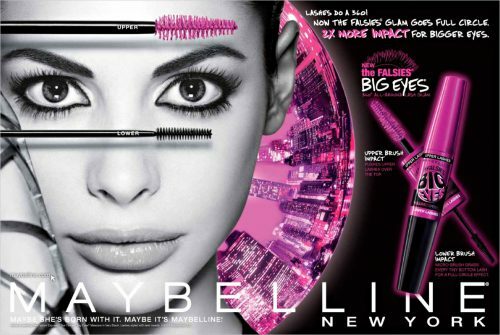 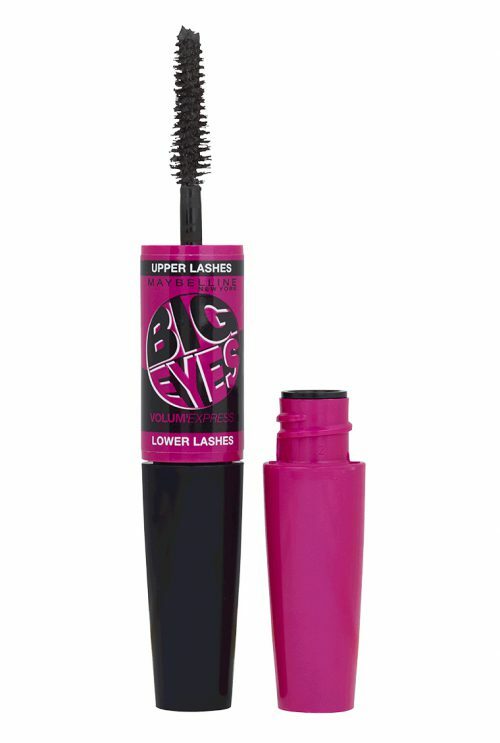 Maybelline New York mascara type Big Eyes =37,67 % Korting.